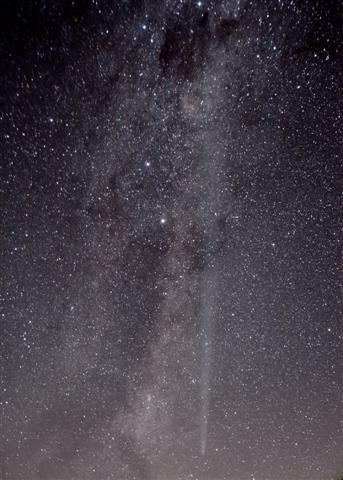 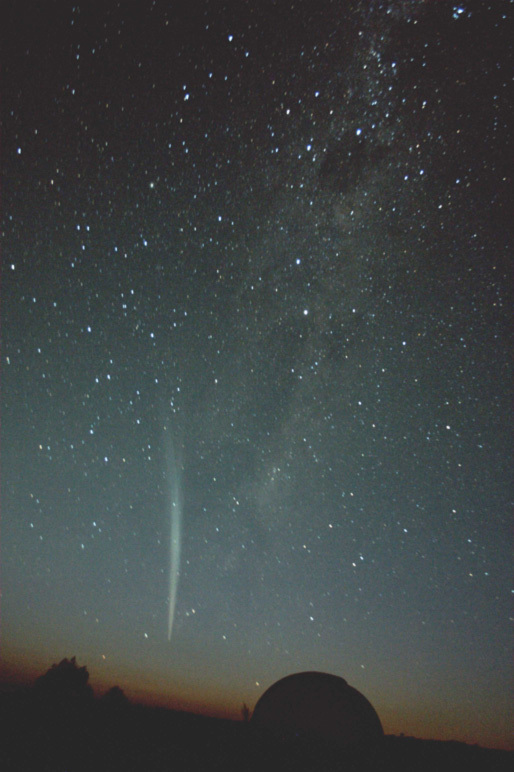 C/2011 W3 (Lovejoy) is a Kreutz Sungrazer and was discovered in November 2011 by Australian amateur astronomer Terry Lovejoy. 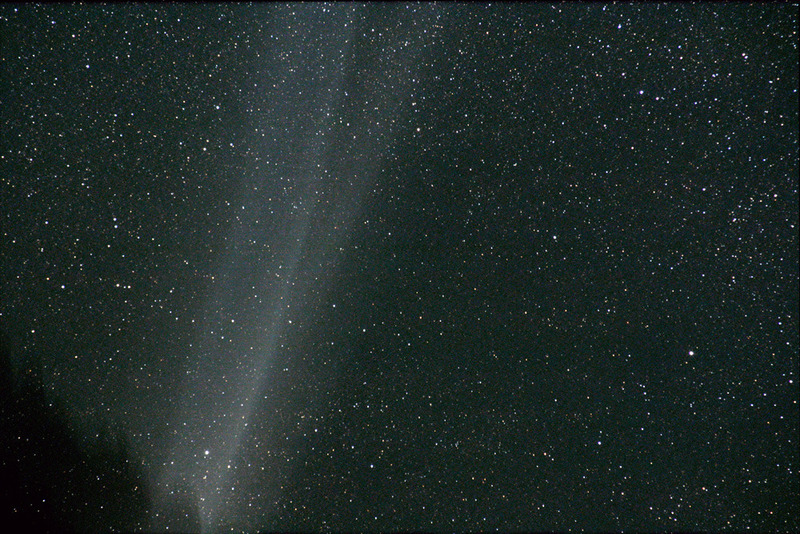 The comet's perihelion took it through the Sun's corona on 16 December 2011, after which it emerged intact and put on a magnificent display for southern observers. 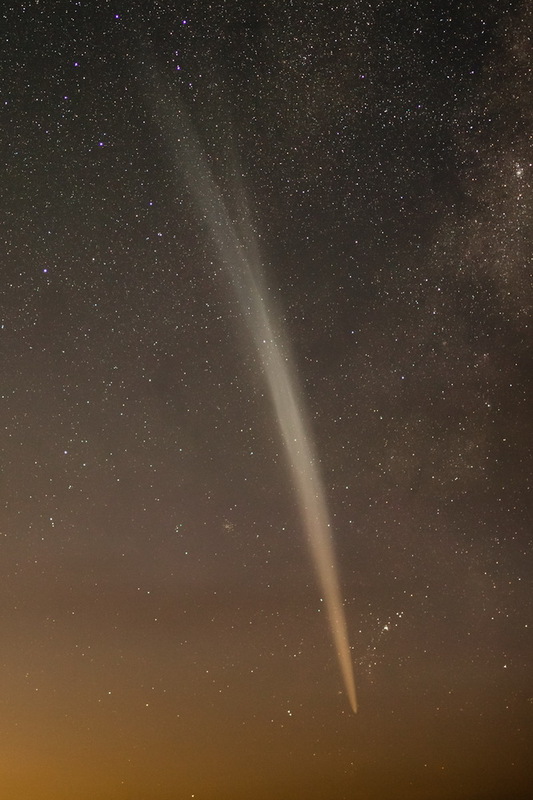 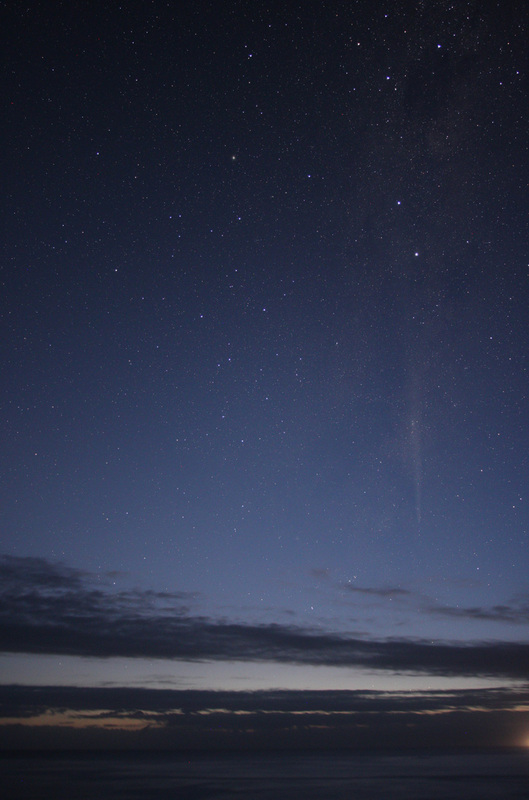 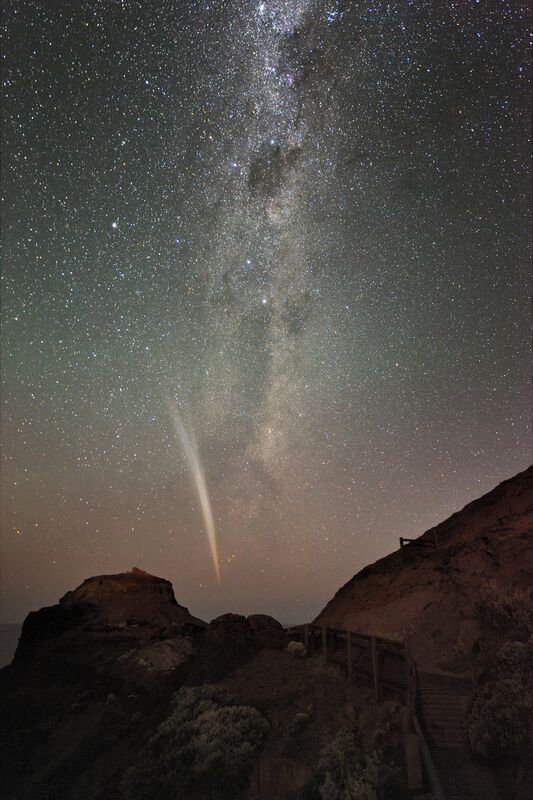 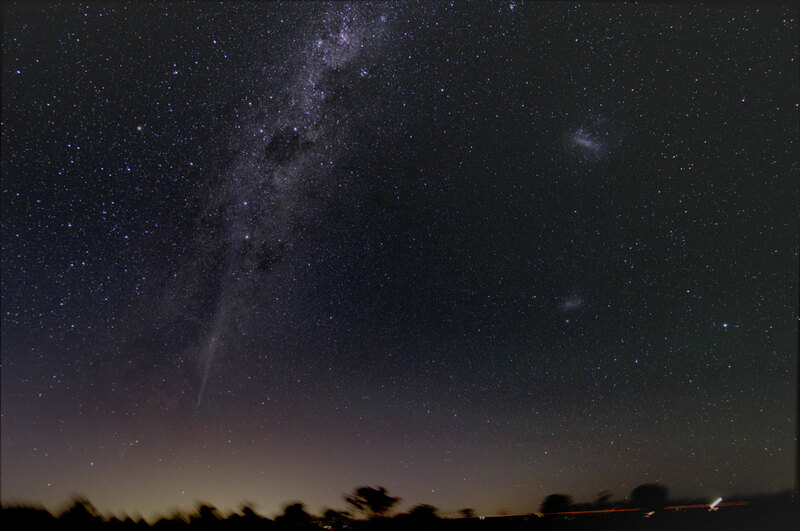 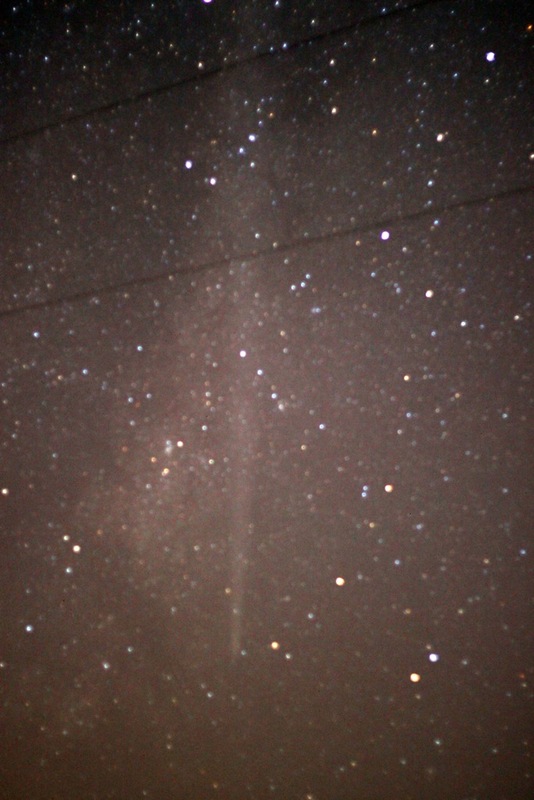 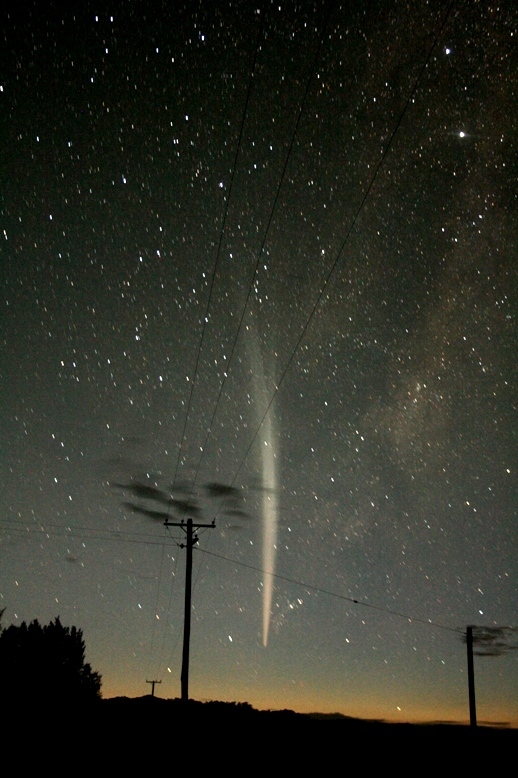 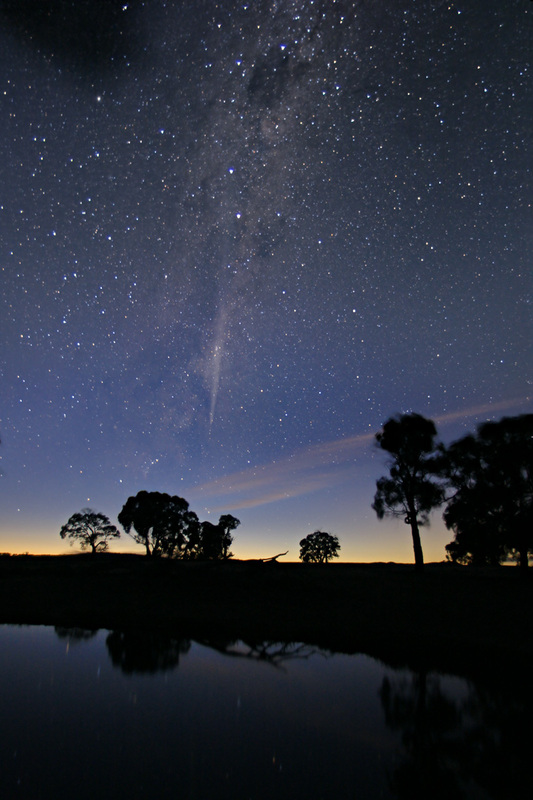 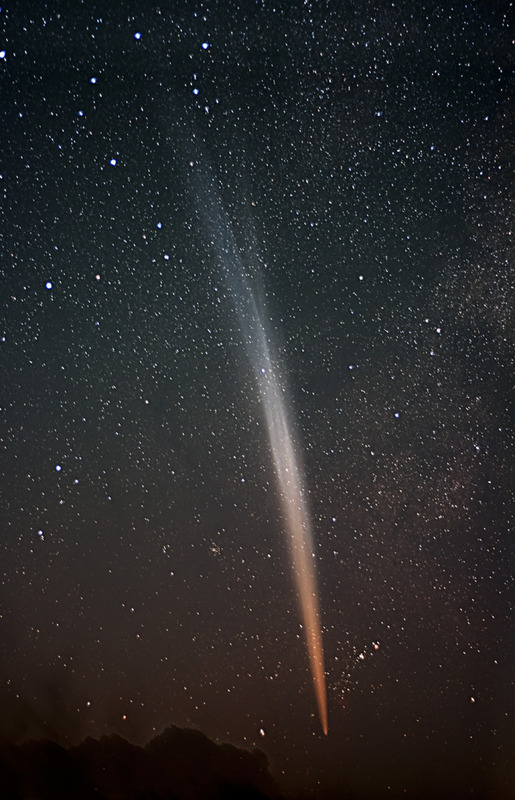 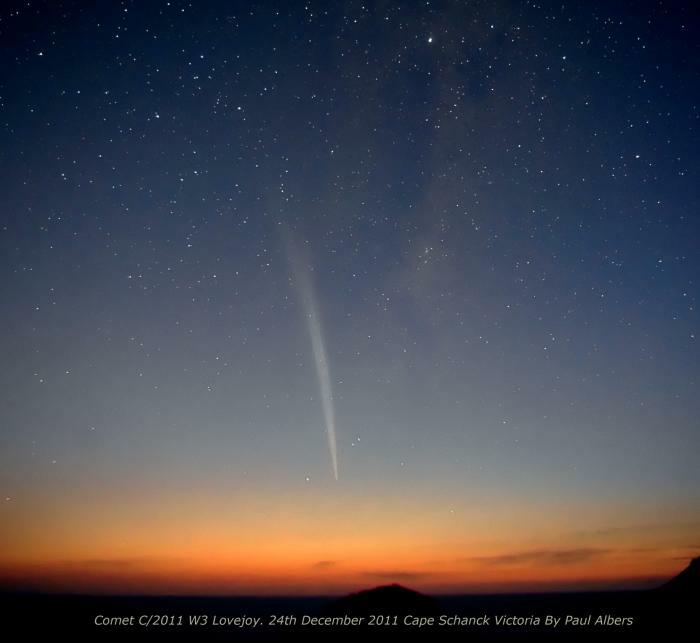 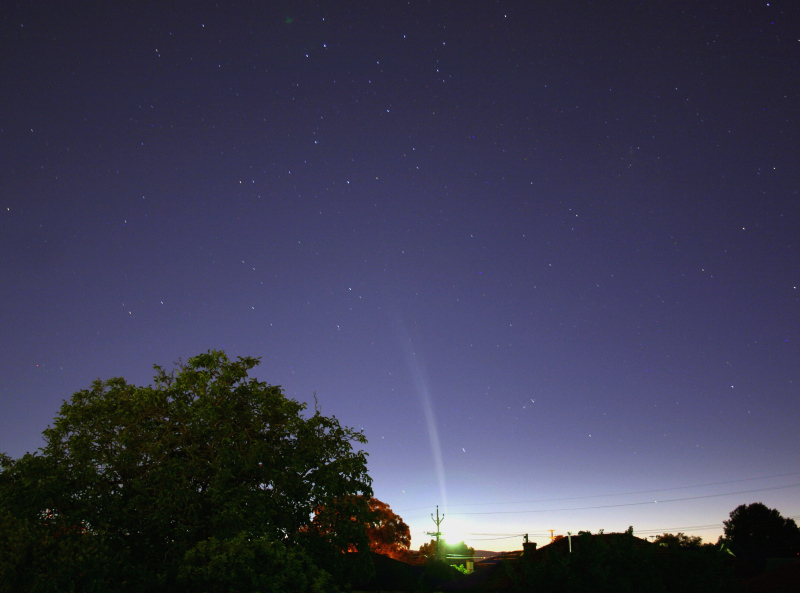 Many ASV members took advantage of this rare opportunity to observe and take images of this great comet. 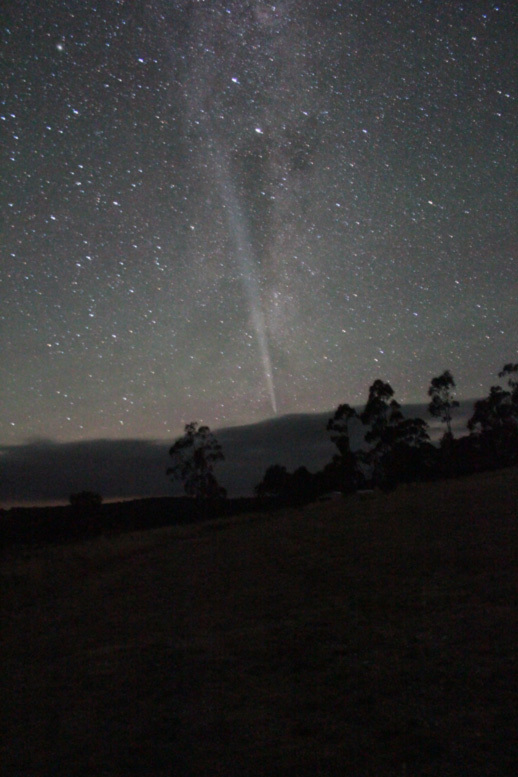 View the gallery in full screen mode by clicking here.